Precision Garage Door of St. Louis installs a wide variety of commercial garage doors and also provides expert commercial garage door repair. Thanks to our long-standing relationship with innumerable commercial door manufacturers, we have the know-how to fully satisfy your individual needs. Whether you require the highest level of thermal efficiency, wear-and-tear resistance, or a specific size, at Precision we have you covered. 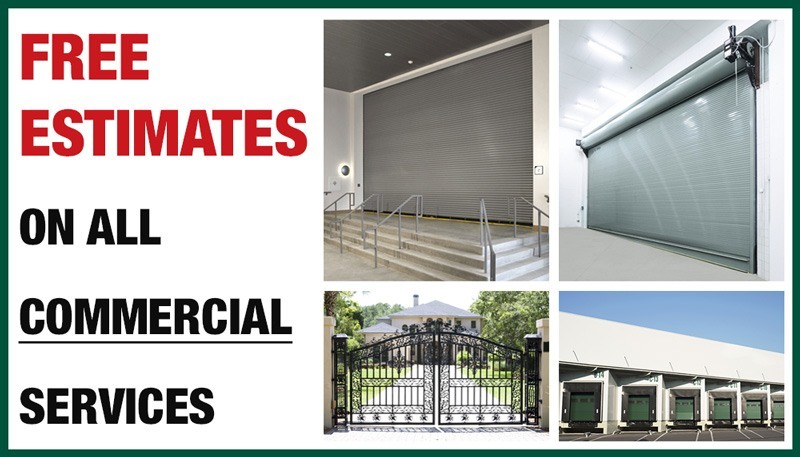 Our commercial door division offers a full line of heavy-duty rolling steel doors and operators. Rolling steel doors roll up into a coil to save space, requiring little clearance. Known for their durability, they require minimal maintenance when operated and maintained properly. This tough-as-nails sturdiness means you will save money on servicing them even if they may be more expensive than other options at the time of installation. For their superior sturdiness, rolling steel doors stand out as the cream of the crop in commercial doors. 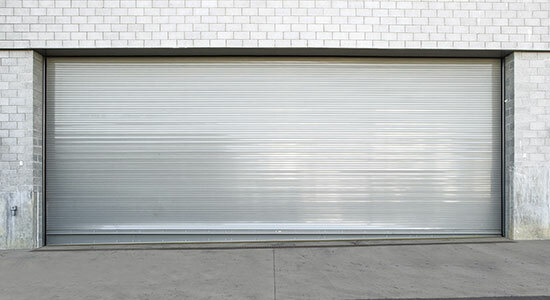 Roll up doors are an economical alternative to rolling steel doors and commercial sectional doors. 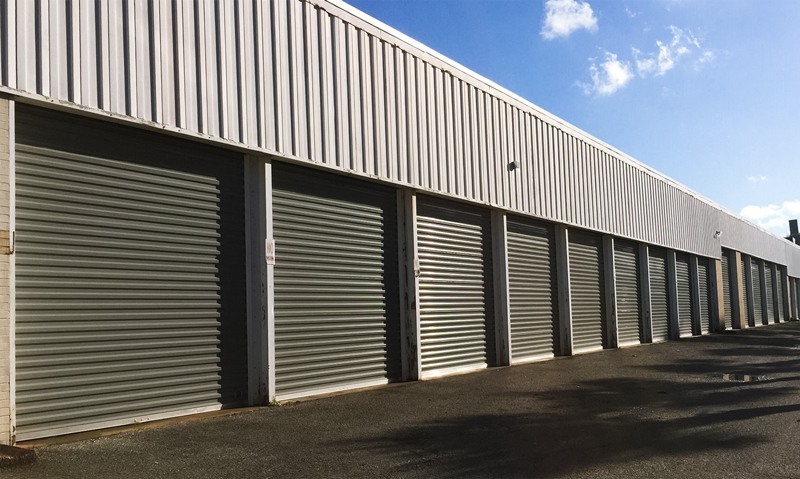 Similar to rolling steel doors in terms of their operation, they are nonetheless less durable. They are often a smart choice for your storage unit. 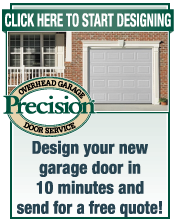 Interested in getting your new commercial garage door installed quickly and safely? Give us a call today and request a free estimate! 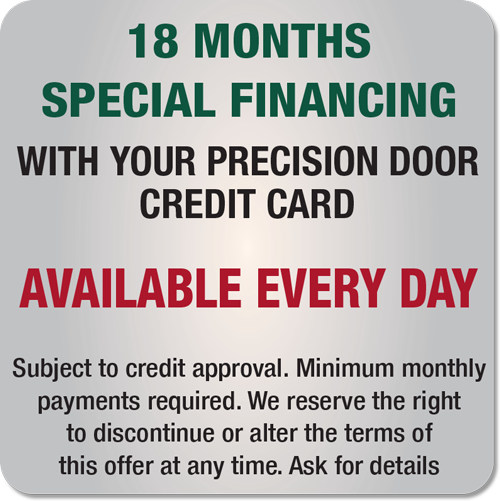 24/7 Commercial Door Service - At Precision Garage Door, we come to you when you need repair most: days, evenings, nights, and weekends. If you require emergency service, we'll be there. 30+ Years of Commercial Door Experience - Our commercial manager Jim Coffey, an expert in commercial garage doors and gates, has been in the industry since 1987. Commercial Certification - Unlike many other companies, we are fully certified with the International Door Association (IDA) for fire doors. In-house Electrician - Our competitors will refer you to an outside electrician. At Precision, we can get all the installation and electrical work done in one shot. 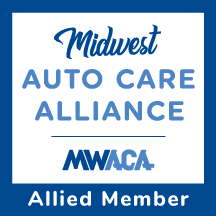 Maintenance Programs can be performed annually, biannually, or quarterly depending on your needs. 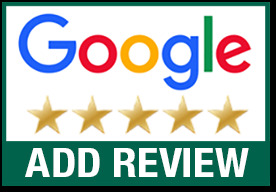 We are a full service garage door company specializing in commercial garage door repair, new garage door installation, as well as garage door opener installation and repair. We provide 24/7 service and boast over 30 years experience in the commercial division. 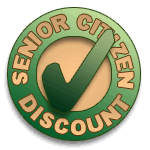 If you have any questions or would like a price quote, call and ask for Jim.